The Text4Library messaging service offers a way to connect with, engage and enable library patrons. The current service provides various notifications such as late-fees, courtesy, holds, overdue and the ability to renew items. We also, provide a solution for libraries to send ad hoc messages to their patrons and send library closure notices. Libraries can use the service to register patrons for any type of library activity. Lastly, it is very easy to extend and perform other tasks or for use with other languages. We currently support English and Spanish. 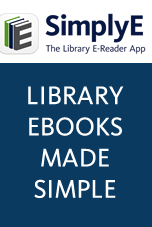 Text4Library works with any device that can send a text message to an email address. This includes tablets, apps, smart phones and dumb phones. Text4Library is a SaaS offering and we make every effort to minimize the impact to staff time when supporting patrons. We provide a support email address as well as “Help” options accessible via text. Text4Library with unlimited text delivers a solution with value. Click here to access an archived webinar of Shoutbomb’s Text4Library features and licensing. 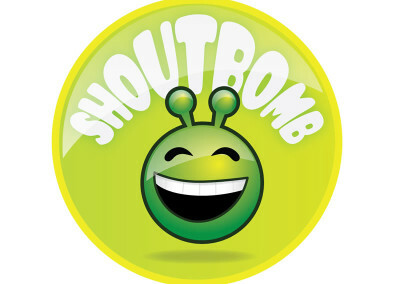 Click here to find out how you can use Shoutbomb’s Text4Literacy to encourage kids to read.